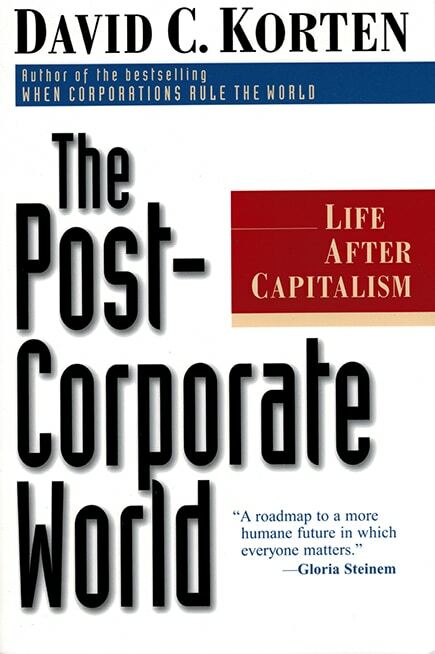 Anyone serious about the systemic crisis we now face ought to read this updated version today. 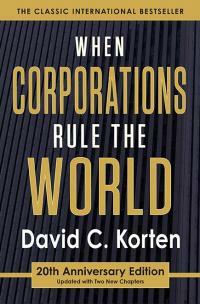 Korten captures the devastating and increasingly threatening dynamics of the corporate-dominated global system and has offered a vibrant, well-written, and important strategy for moving us beyond its destructive economic, social, and ecological logic. 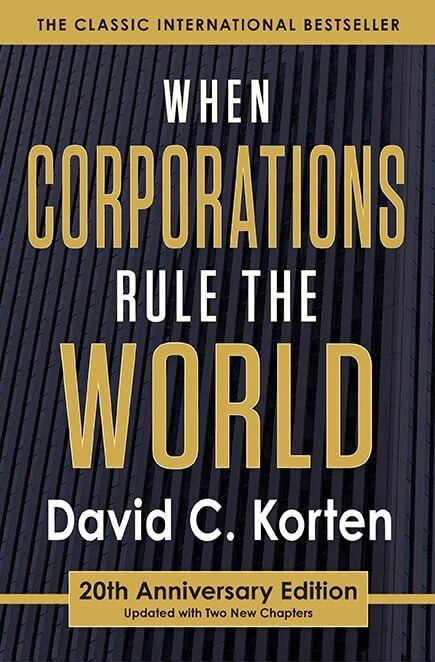 In this new edition of his classic book, David Korten illuminates the convergence of ideological, political, and technological forces that have driven an ever-greater concentration of economic and political power in a handful of corporations and financial institutions and left the market system blind to all but its own short-term financial gains. 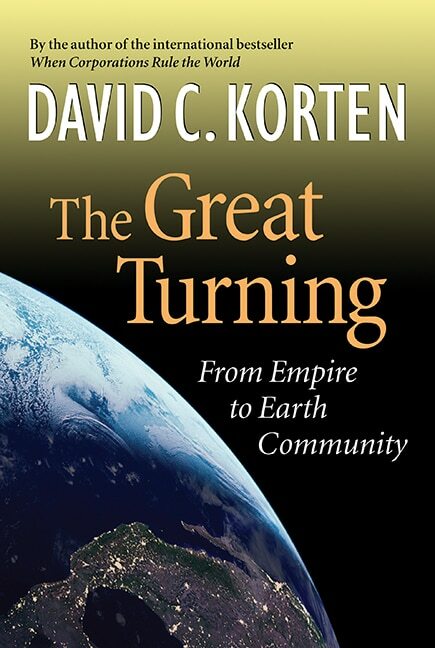 As he vividly documents, the social and environmental consequences of these efforts have been devastating. 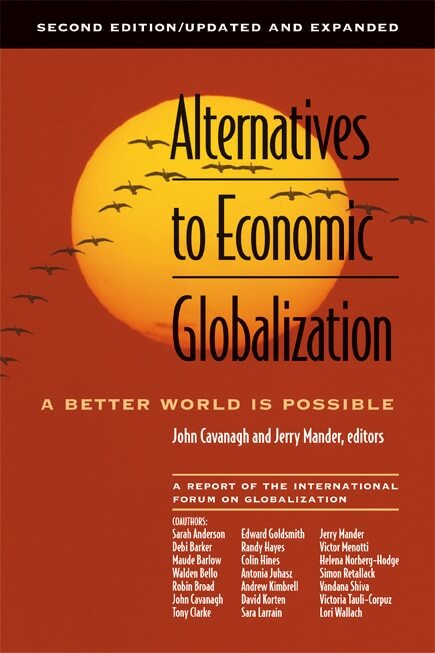 Human survival depends on a global community-based, life-centered alternative beyond the outmoded ideologies of communism and capitalism. 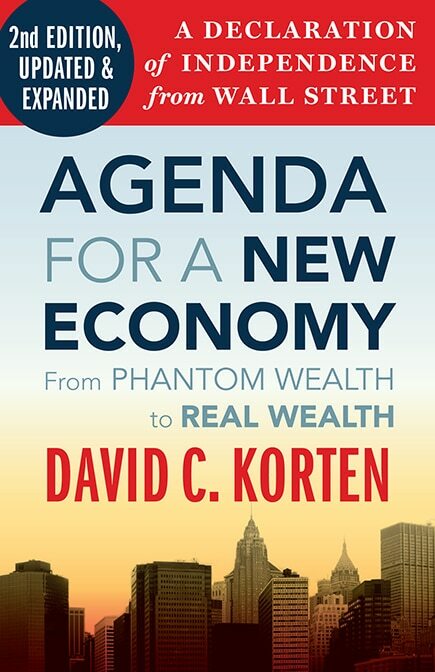 Korten lays out specific steps to achieve it. 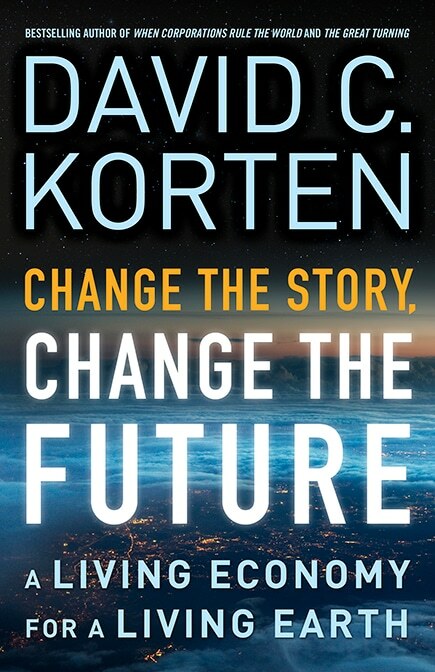 In the new introduction and conclusion, and the updated prologue and epilogue, Korten shares insights from his personal experience as a participant in the growing new economy movement; reviews the implications of relevant events since 1995—including the global democracy movement, 9/11, the war on terror, and the financial crash of 2008—explores why the institutions of what he calls a suicide economy resolutely resist even modest reform; and outlines high-leverage opportunities for breakthrough change.